Please see the Lifestyle section on the right for our regular activities or click button above for latest news and events at Purdy Court. 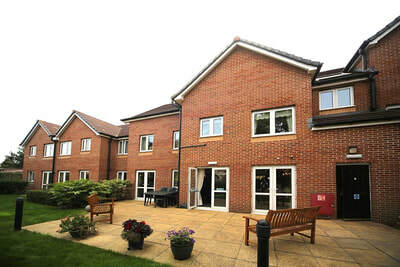 Court Manager on duty 8.00am - 4.00pm Monday to Friday. 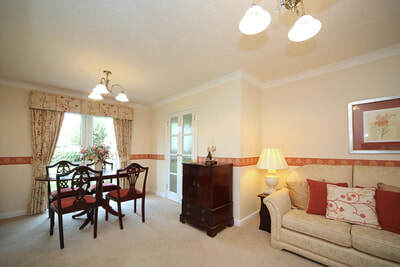 Located within easy walking distance of Fishponds shopping area, with its excellent selection of stores. Local health services are nearby. Easy access to the motorway network and Bristol city centre. 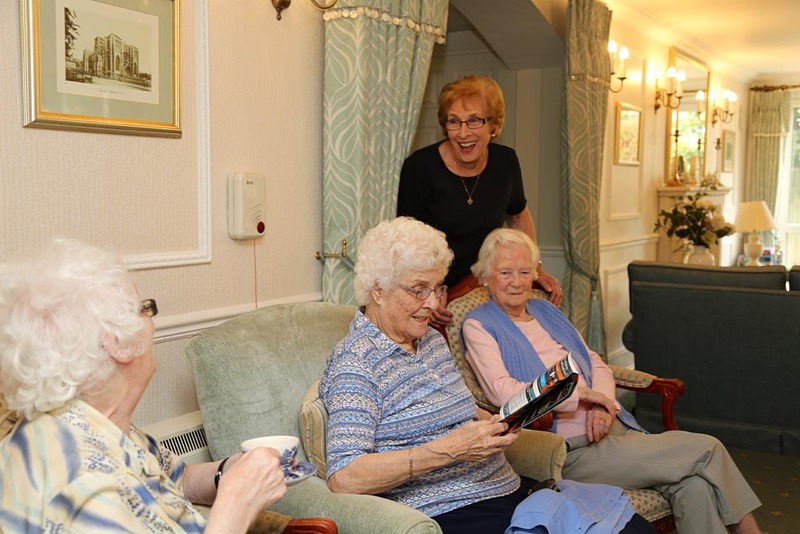 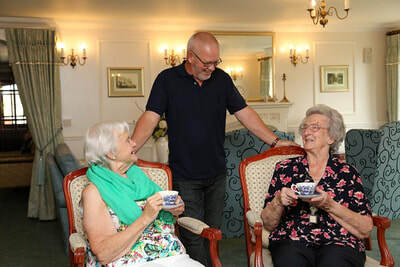 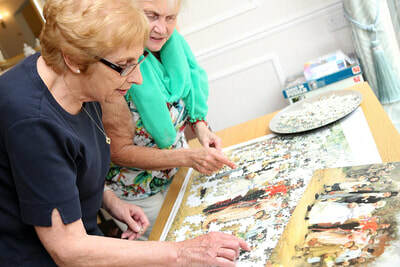 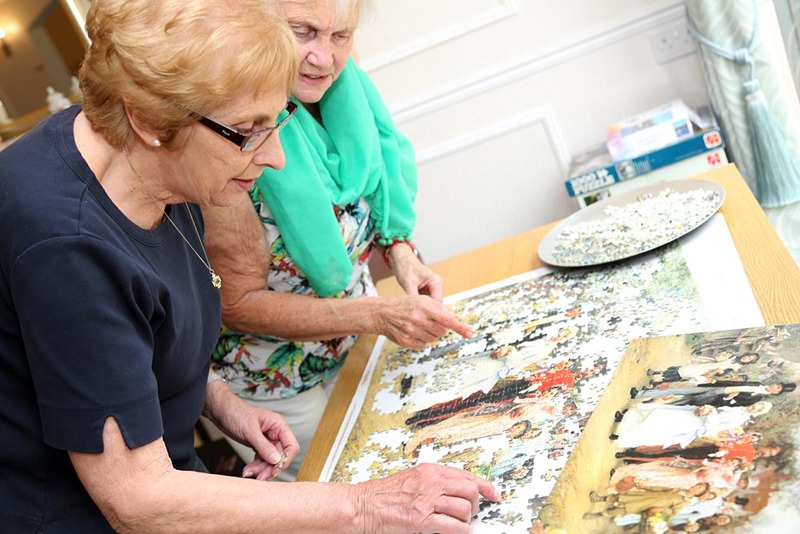 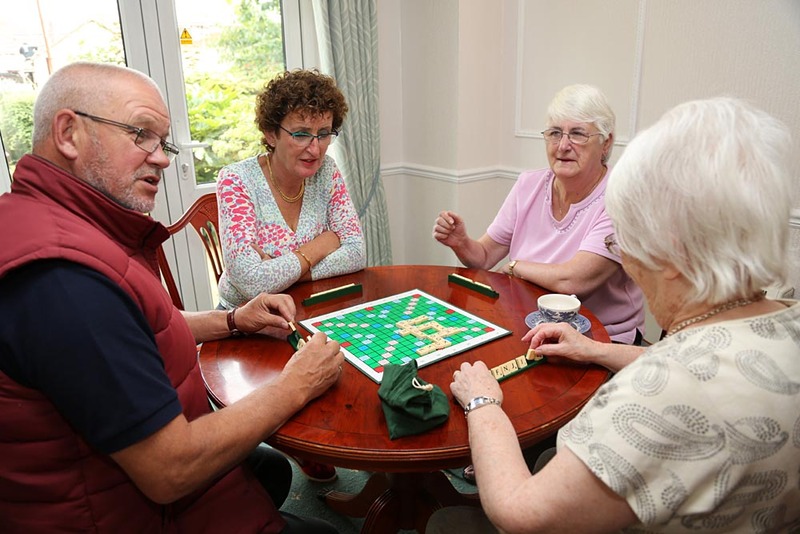 The Owner's social committee organise an interesting calendar of events including coffee mornings, Whist, Bingo, Rummikub, quizzes, knit and natter and parties. 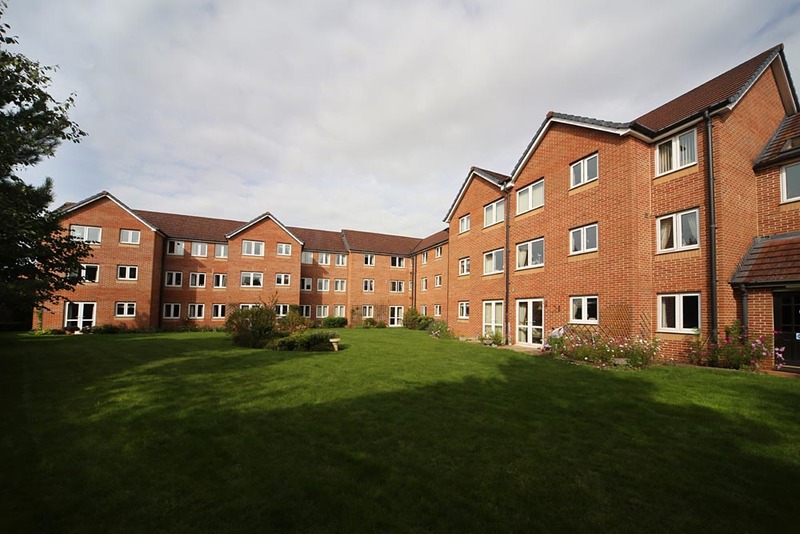 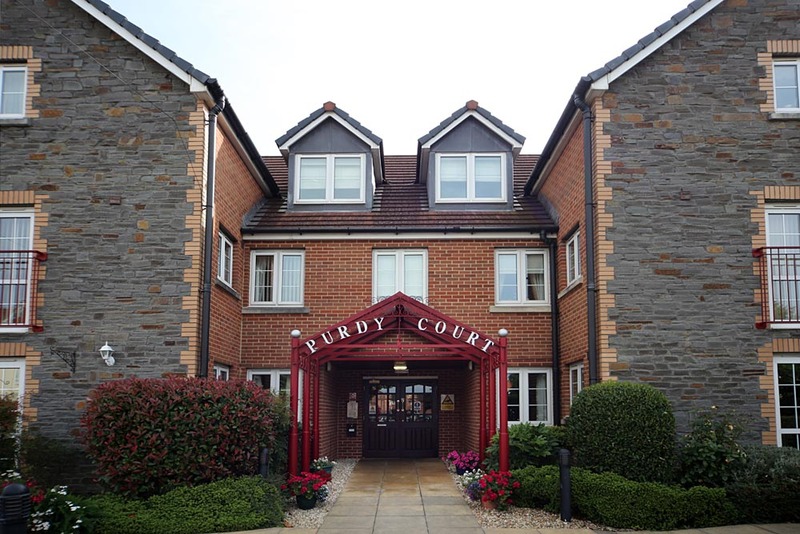 Purdy Court is situated in a quiet location, yet close to the cosmopolitan city of Bristol. 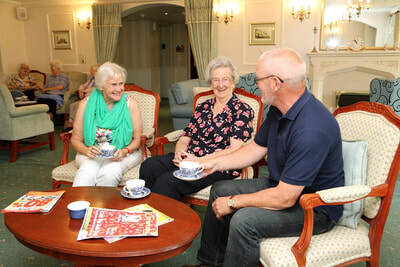 New Owners are assured a warm welcome. After living in a three bedroomed house for many years, I decided to downsize. 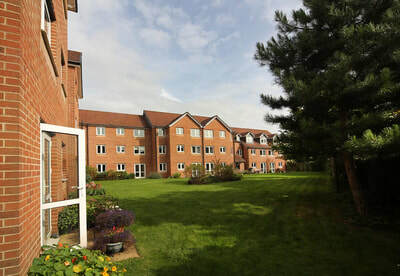 I began looking at many Retirement Apartments and I decided to move to Purdy Court 7 years ago. It is central for all amenities, i.e. 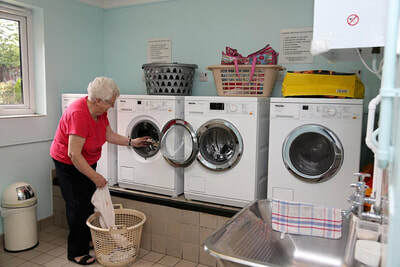 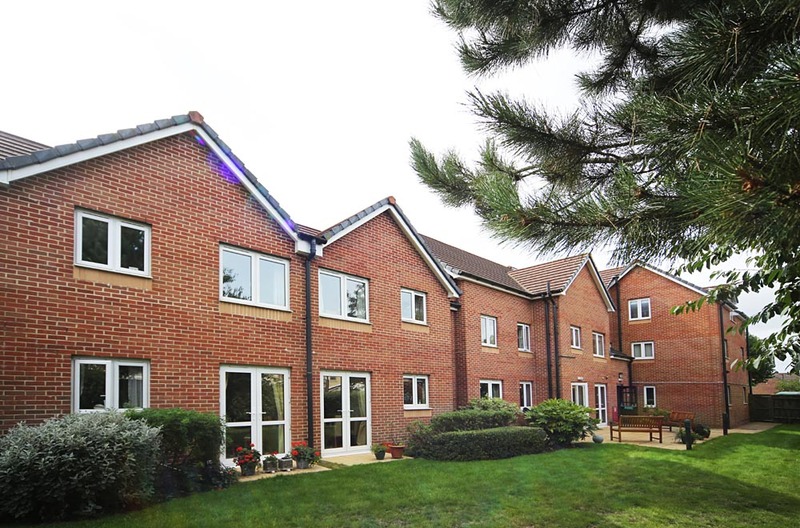 transport and shops, and is ideal for peace of mind for active pensioners."